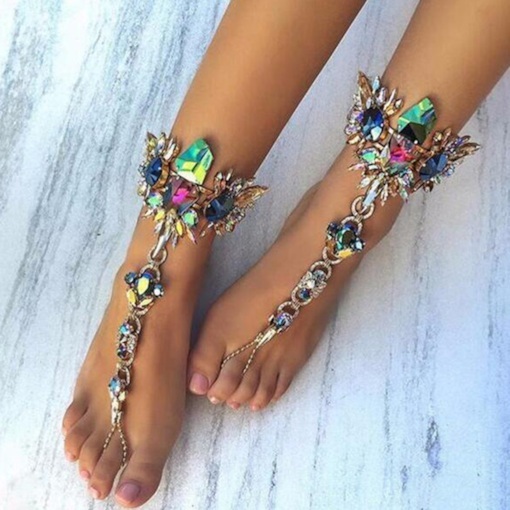 When a woman would like to show her unique beauty and refined taste to the male that she falls into love with, she does not only need stylish clothing and trendy shoes. 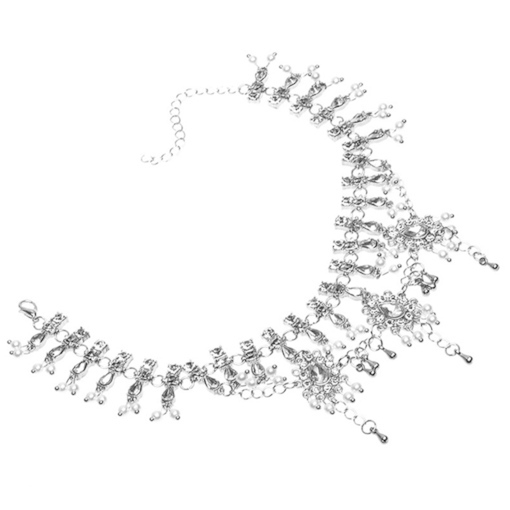 What she also need is Silver anklet braceletsGold anklet bracelets. 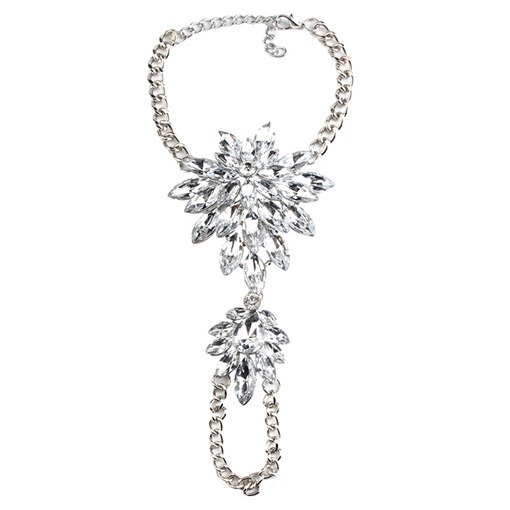 But where can you buy these things? 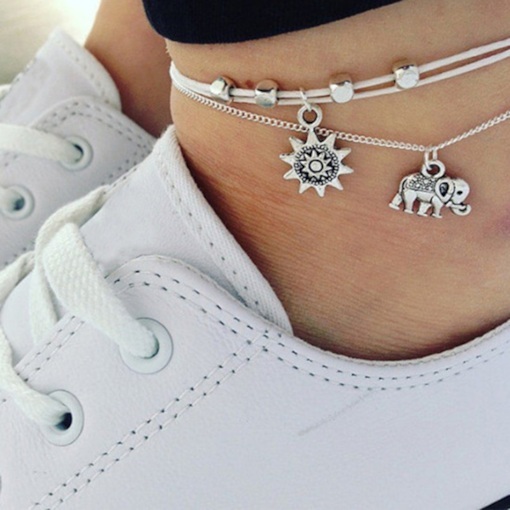 You can come to tbdress which provides you some fashionable and trendy anklet bracelets.Besides, you can get them at a low price. 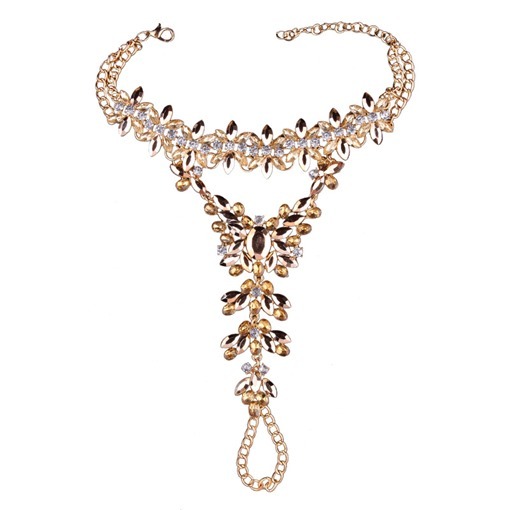 And they are designed by the most qualified designer in the fashionable industry. 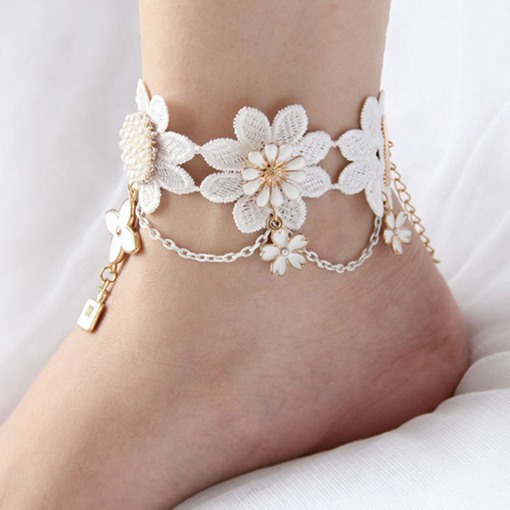 These cheap anklet bracelets are available at a low price. 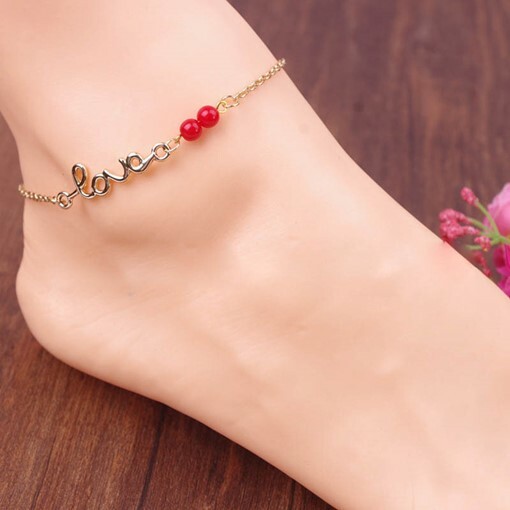 They are high-quality Anklet bracelets. 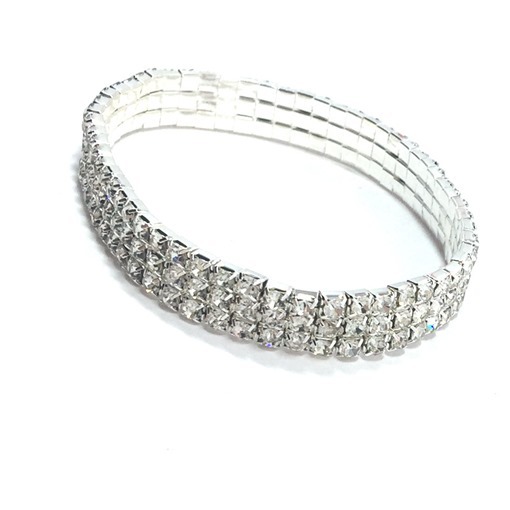 Jewels and diamonds are the must need for them to dress up because suitable jewels and diamonds will increase and strengthen the distinctive beauty and elegance of the woman. So you need to buy them now.